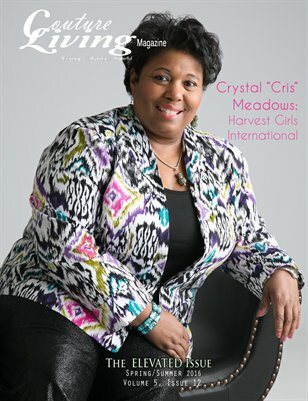 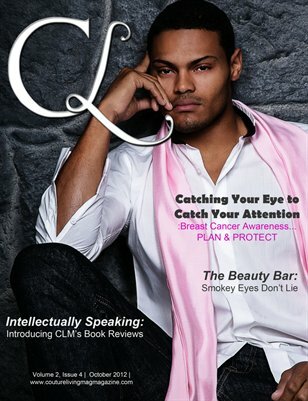 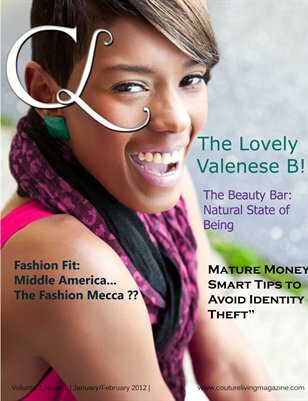 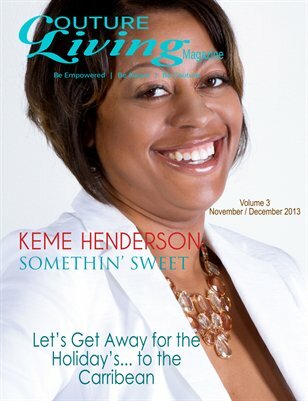 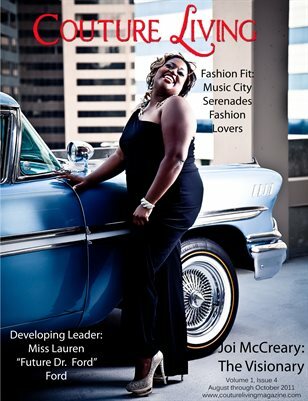 Couture Living Magazine is for the leaders and future leaders in our feminine society. 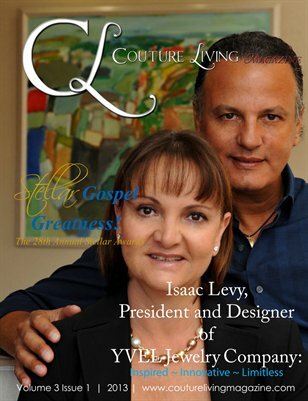 We encourage morals, values and ethics in the spirit, mind and body. 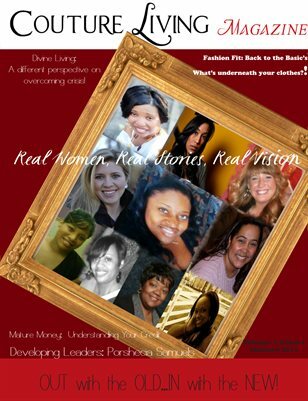 Empowering, enhancing and encouraging today’s women and young ladies to look, feel and act above and beyond the expectations! 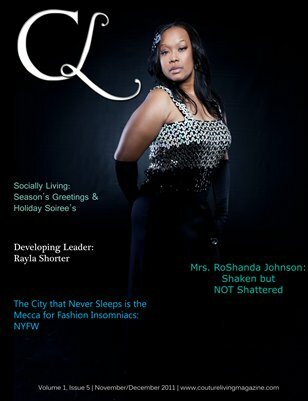 Teaching women that they can live the couture life they deserve.